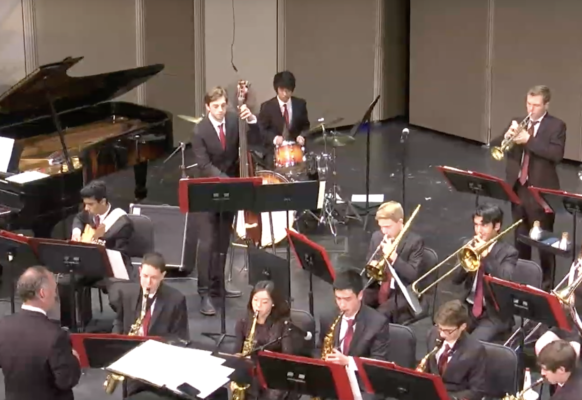 Jazz III studies advanced structure and arrangement of jazz music, and works on honing improvisational techniques. 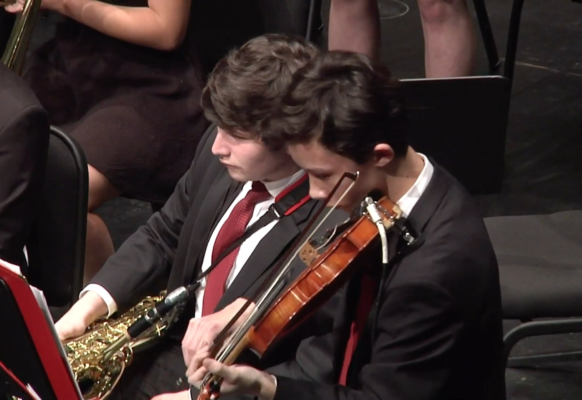 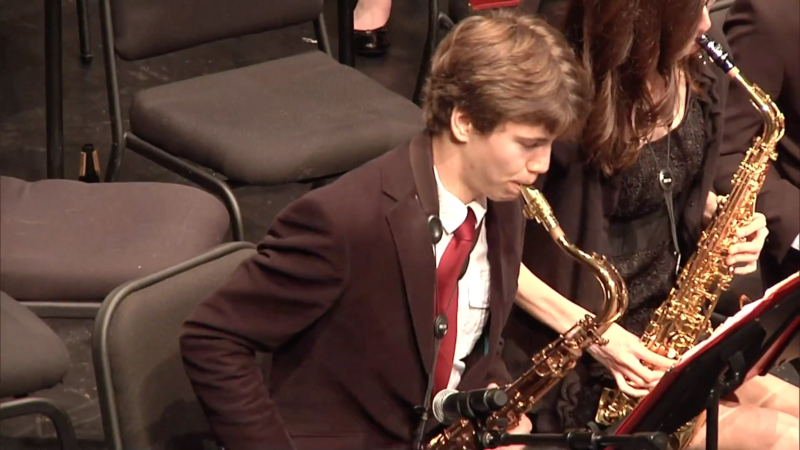 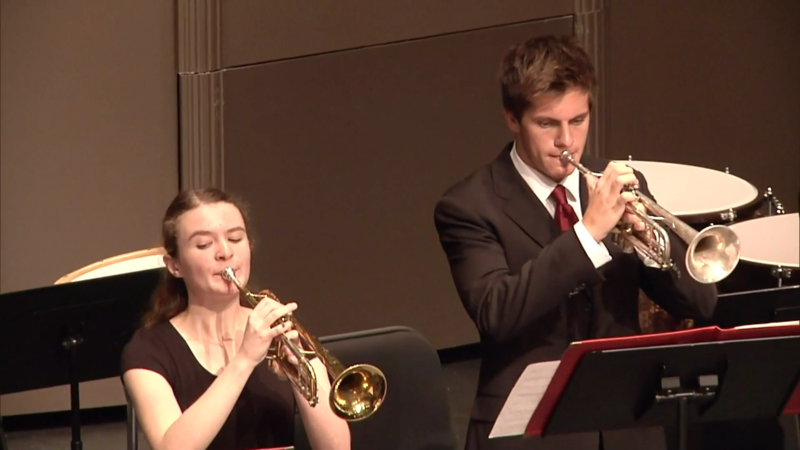 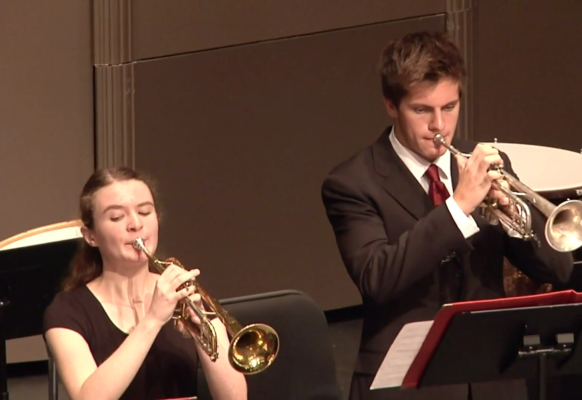 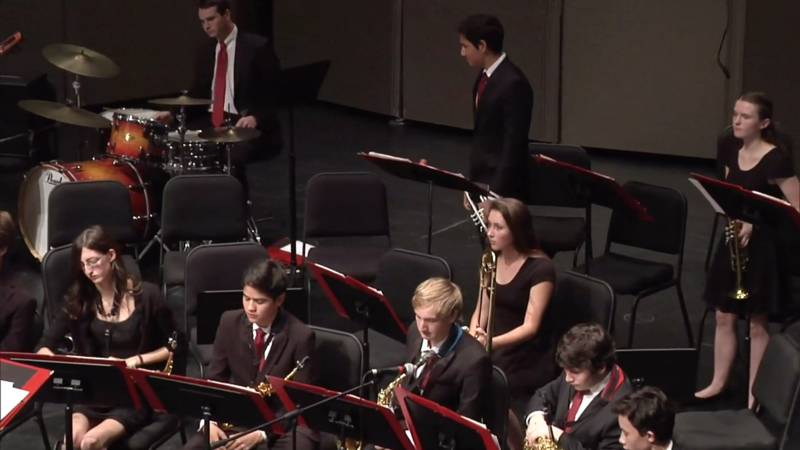 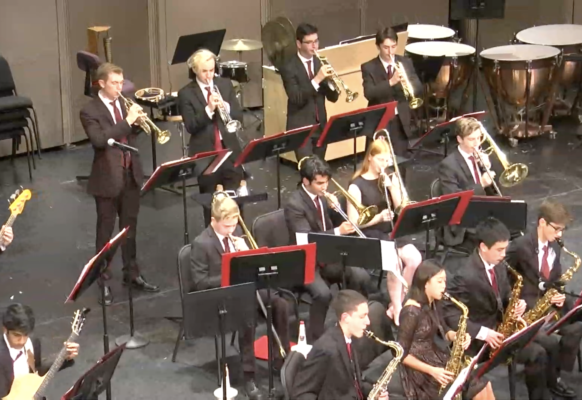 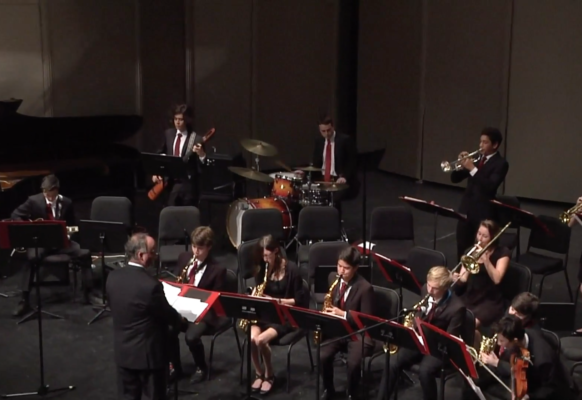 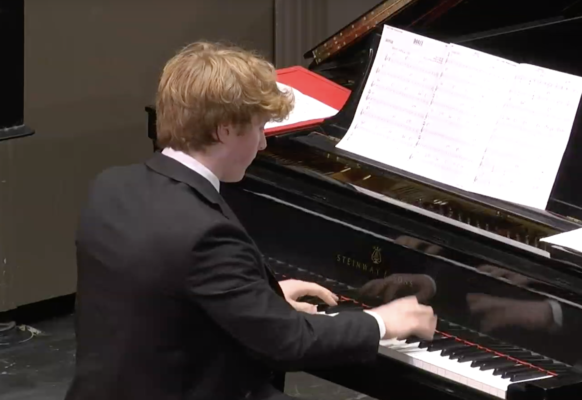 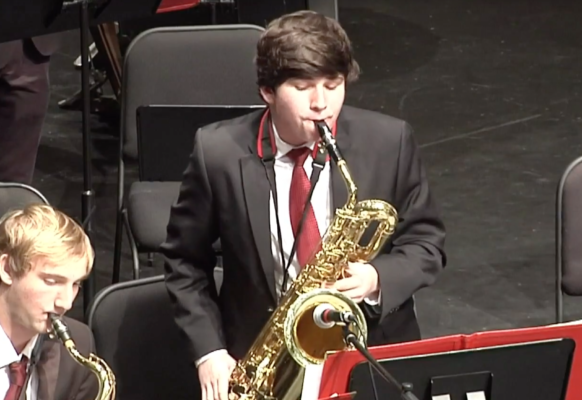 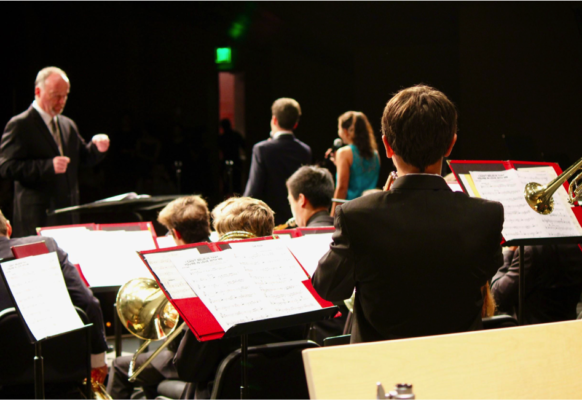 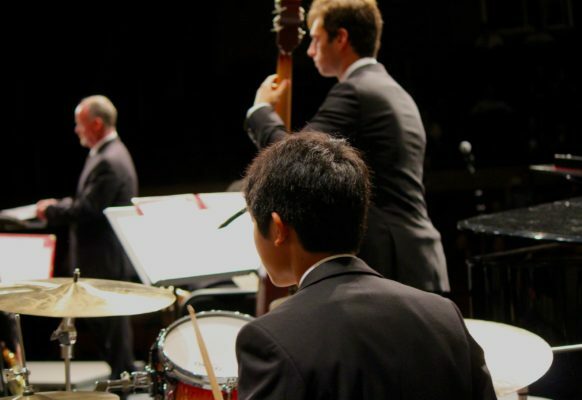 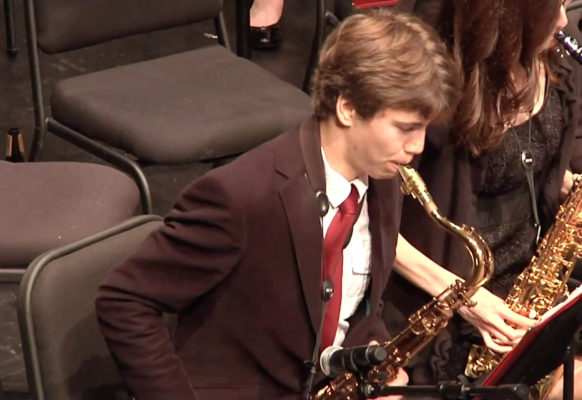 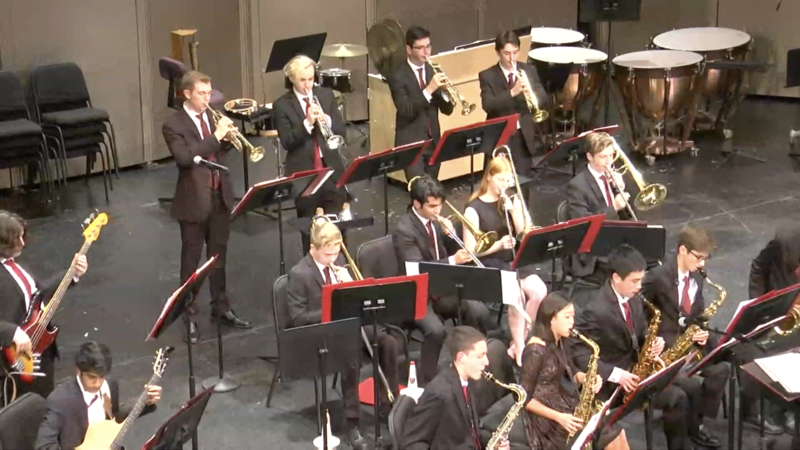 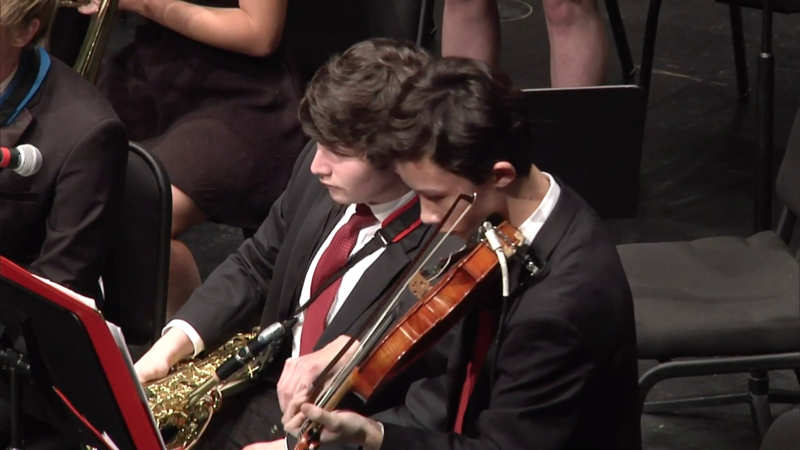 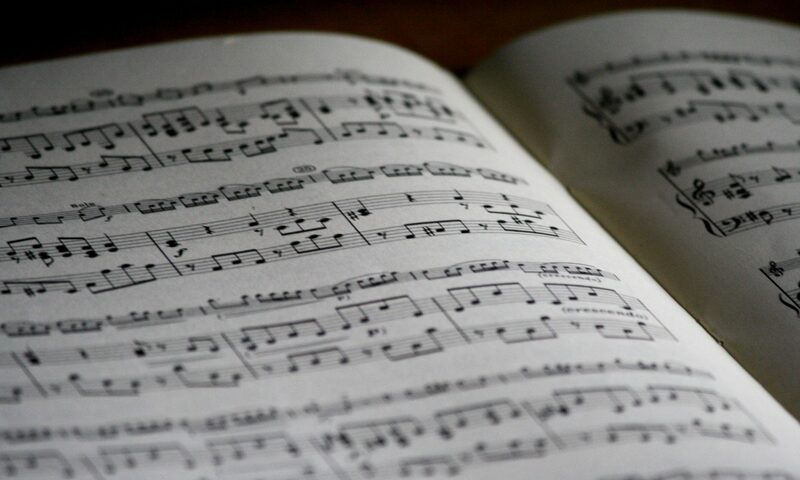 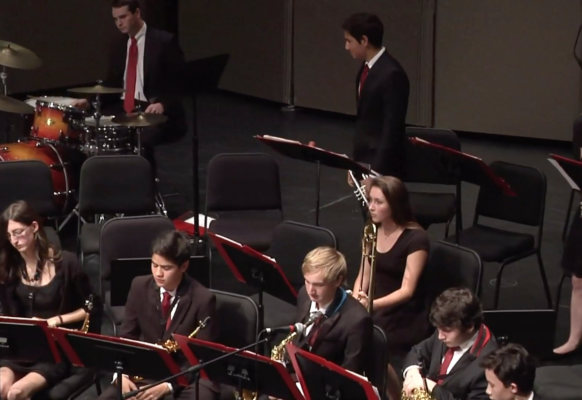 Jazz III performs frequently at M-A’s Performing Arts Center, in the community, and in festivals. 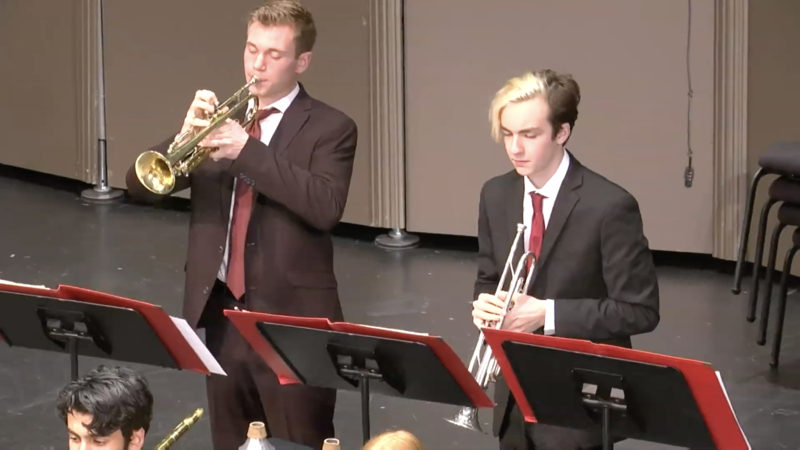 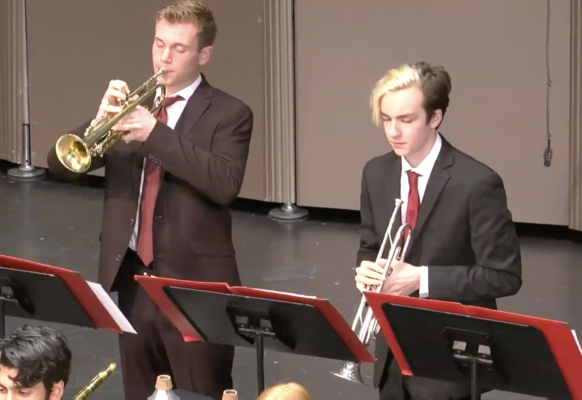 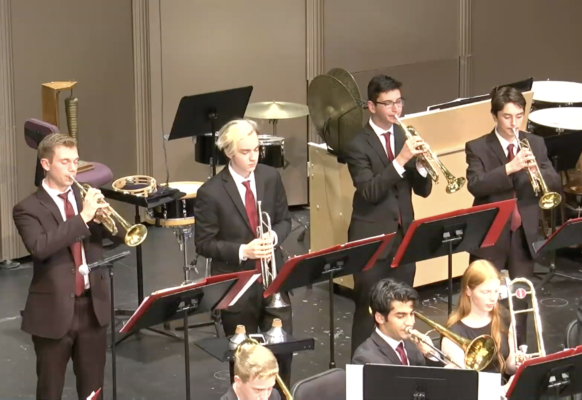 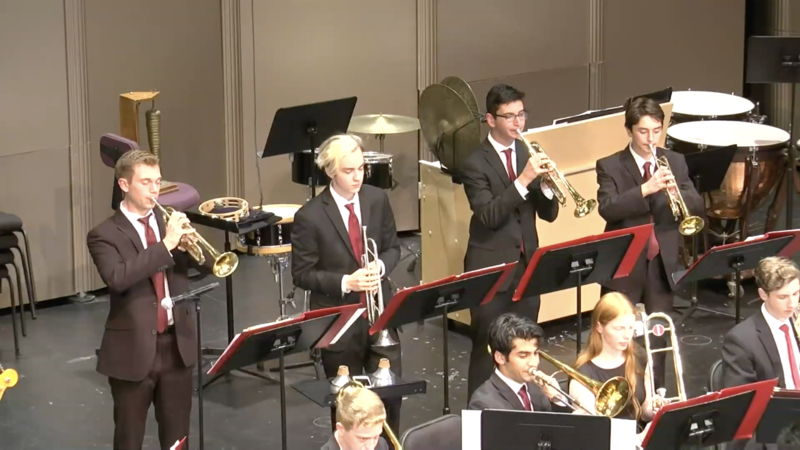 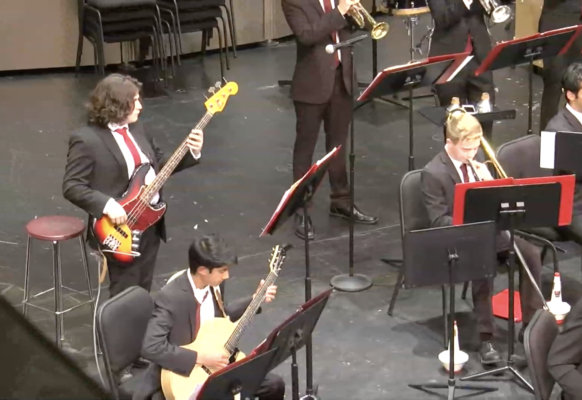 The ensemble also features a Jazz Combo, which is a select group of Jazz III students. 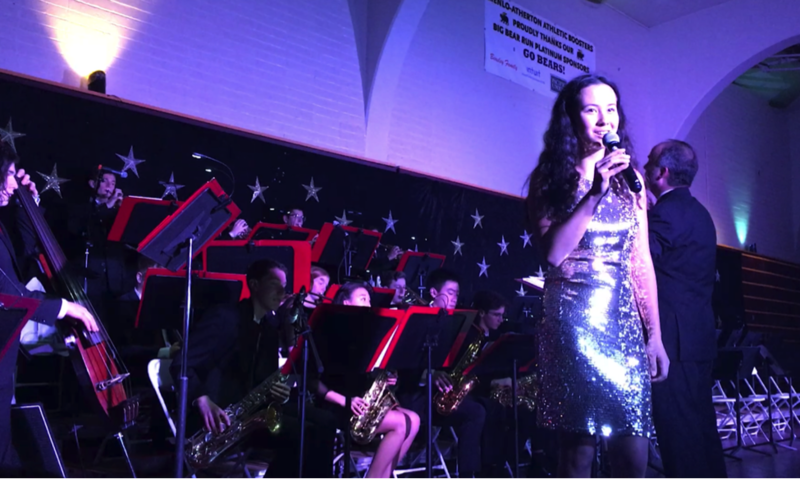 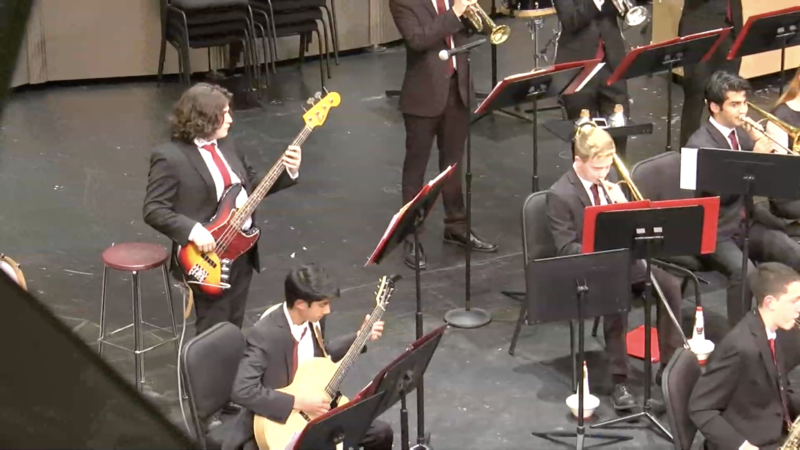 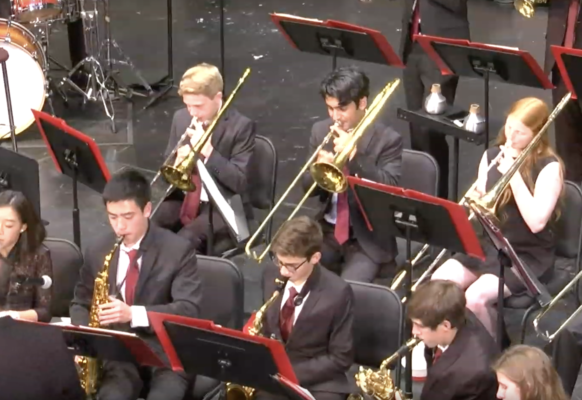 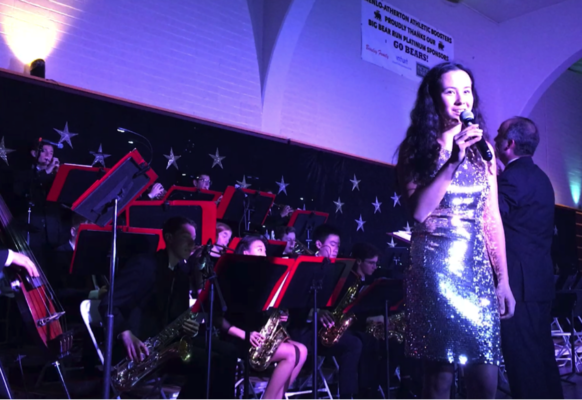 In December 2017, Jazz III earned first place in the Advanced Jazz Band Category at the San Joaquin Delta Jazz Festival, and the Jazz Combo placed first for the second year in a row. 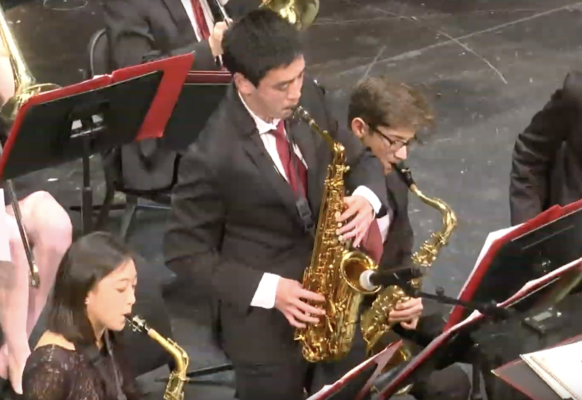 In April 2018, Jazz III traveled to and performed in Spain. 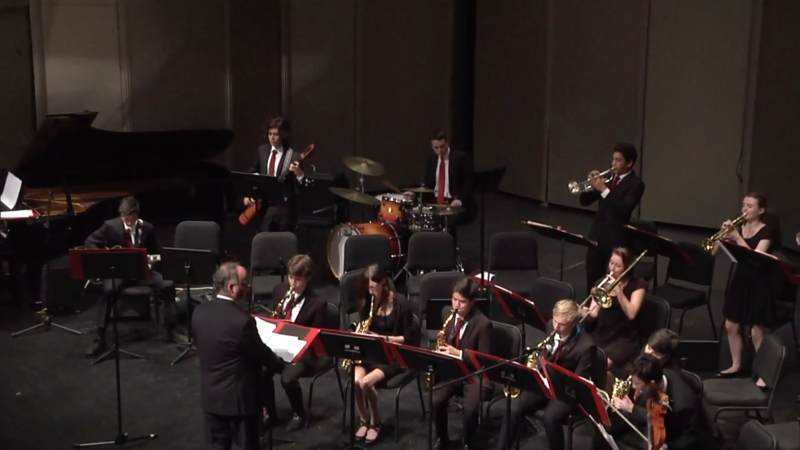 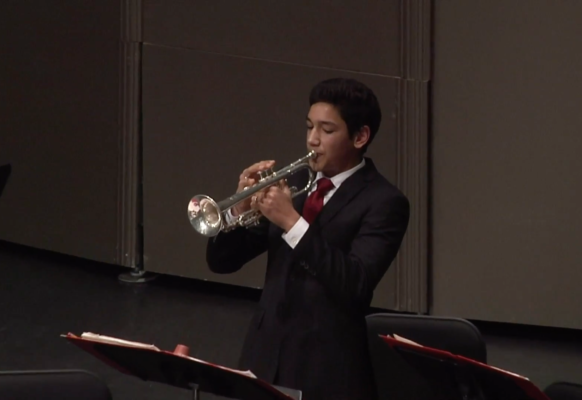 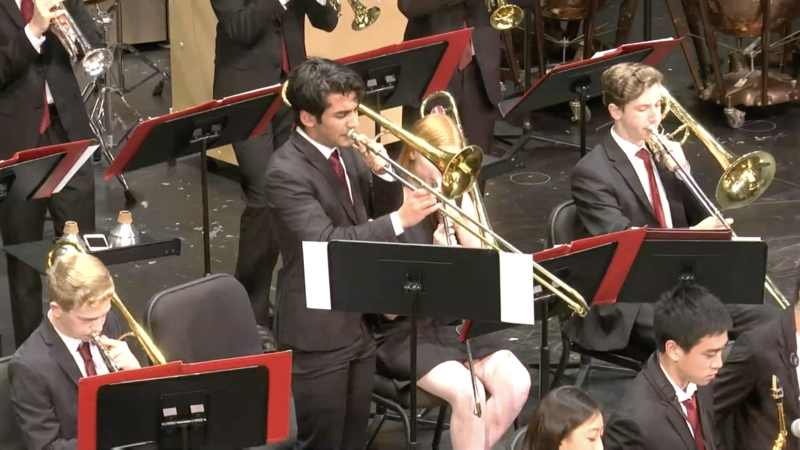 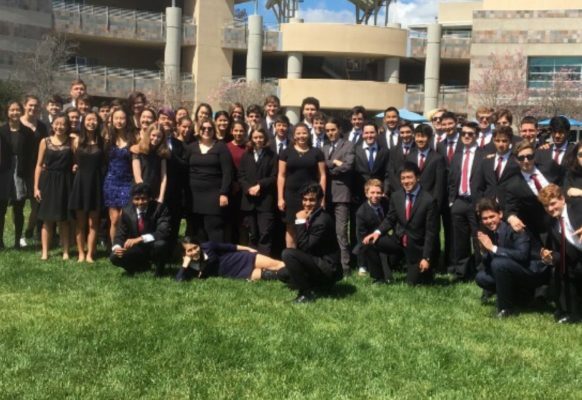 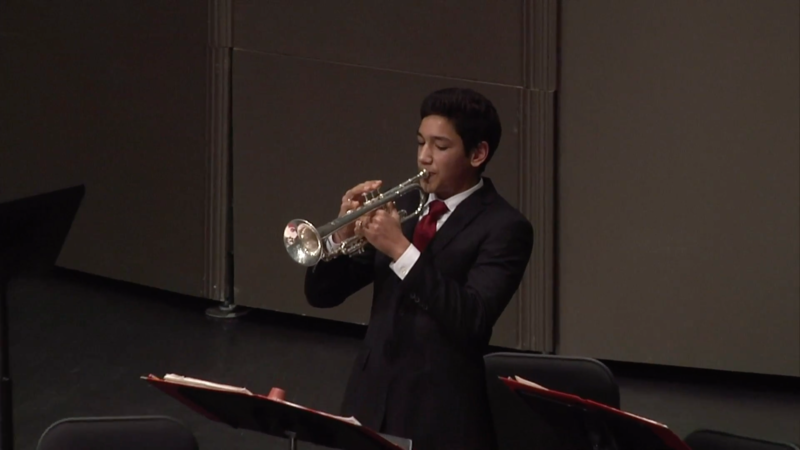 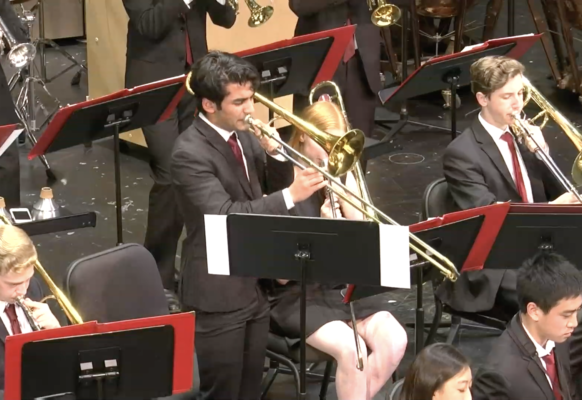 In March 2019, Jazz III placed first in the San Diego Heritage Festival and received a gold award.